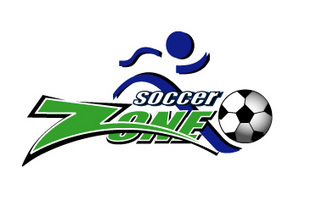 Since Practices have begun for the SPRING SOCCER SEASON we do not have any camps available at this time. Please check back for updates or if you would like to schedule a daycamp or clinic for your organization please contact IPC for availability. 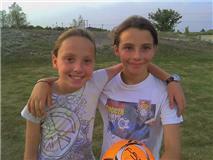 Soccer 4 Life promotes self-confidence and good sportsmanship not only on the field, but also in life. Through fun drills, scrimmages and competitive play, kids learn as a group and as individuals how the fundamentals of soccer relate to real life using different personalized age appropriate experiences as lessons. 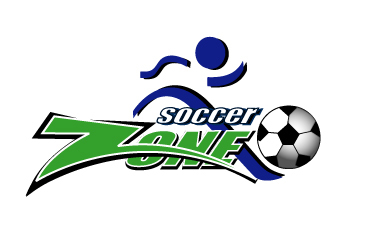 IPC - Soccer 4 Life is proud to partner with www.soccerzoneaustin.com an indoor facility in Cedar Park. 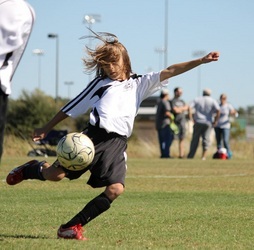 How is Soccer 4 Life Different? Soccer 4 Life teaches kids the effects of participation as a single player and as part of a team: similar to how we look at ourselves as individuals and as a part of the larger community. Daily practices are broken up with a snack break to give kids the opportunity to rest and to discuss the drills and lessons – to understand what’s working, what’s not, and how to improve and correct mistakes. Wrapping up each practice we all get together as a group and further discuss the overall practice and lesson presented that day. Uses a positive non-judgmental approach that promotes good sportsmanship through self-confidence and teamwork.